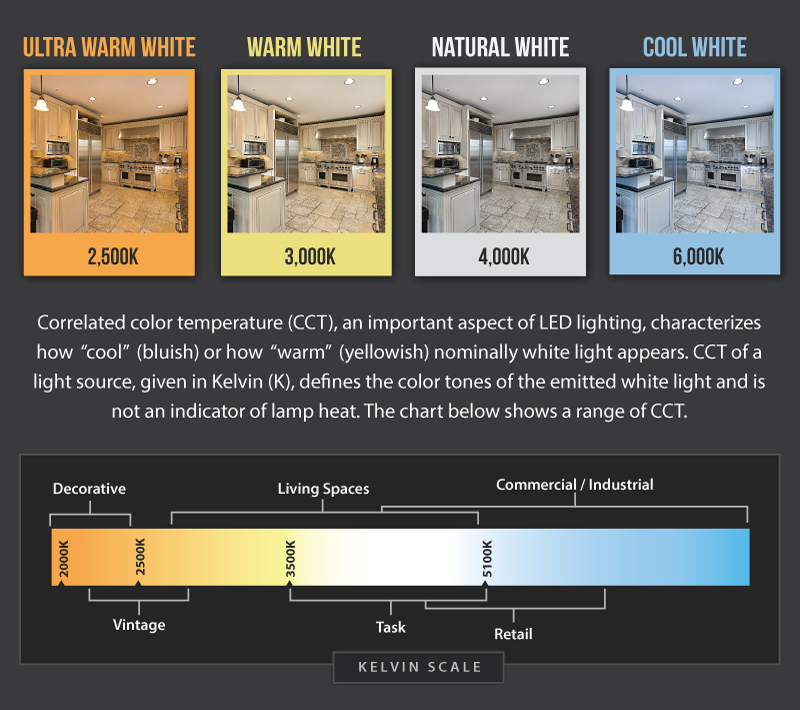 LED Canopy Lights - 150W - Natural White - Flush Mount or Surface Mount - Square Beam Pattern: Beam Comparisons. 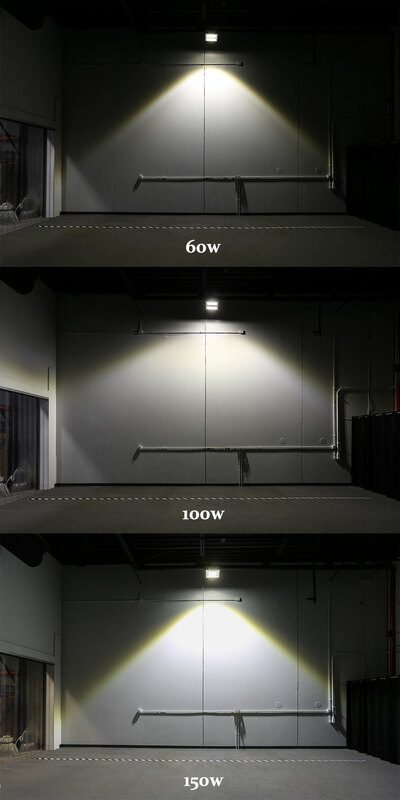 LED Canopy Lights - 150W - Natural White - Flush Mount or Surface Mount - Square Beam Pattern: Shown Installed In Warehouse. 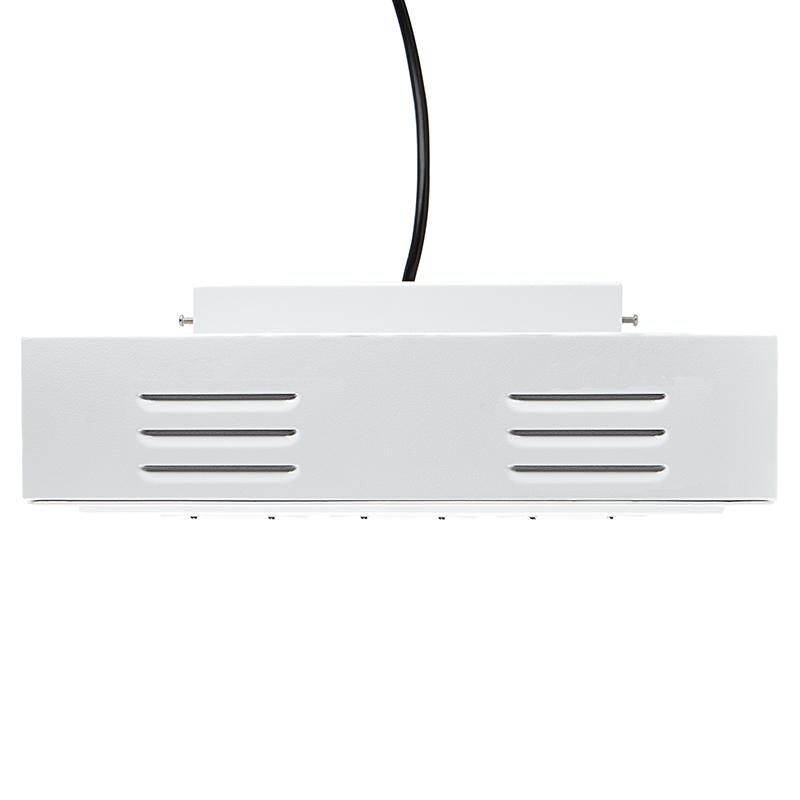 LED Canopy Lights - 150W - Natural White - Flush Mount or Surface Mount - Square Beam Pattern: Shown Installed In Awning. 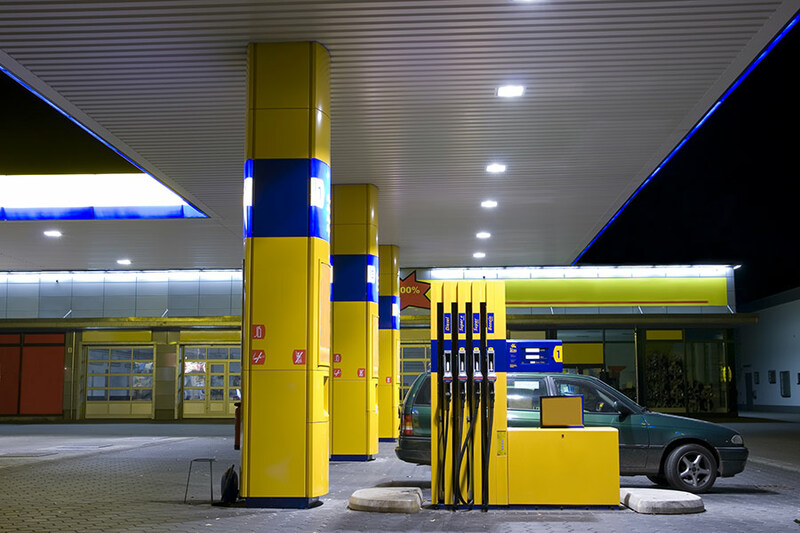 This LED canopy light is great for parking garage lighting, gas station lighting, drive-thru lighting, tunnel lighting, train stations, and covered walkways. 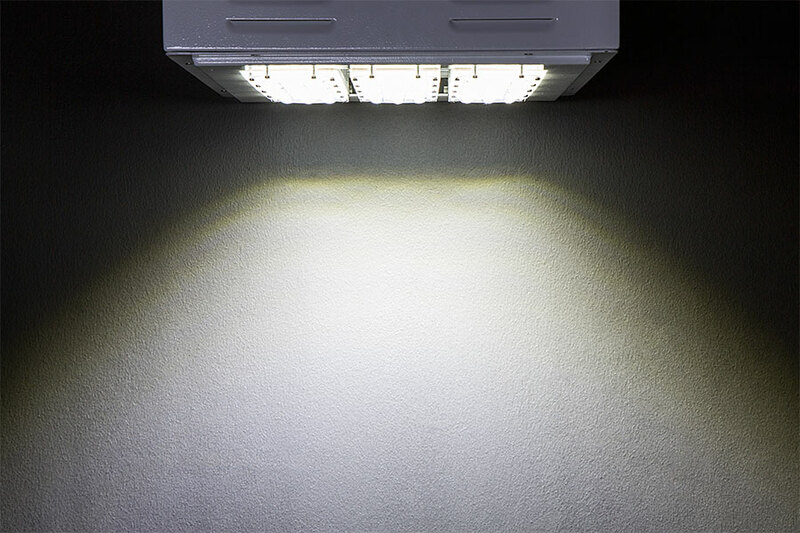 Using 90 LEDs, it emits 17000 lumens of powerful natural white illumination. 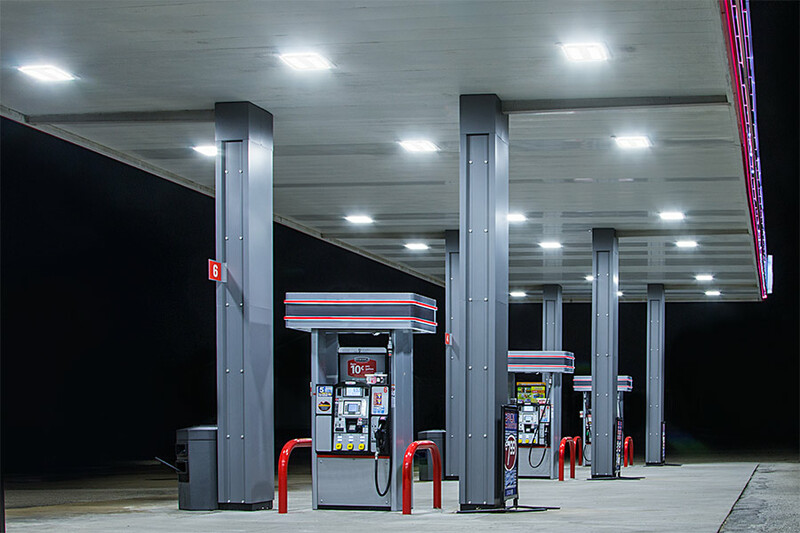 The 150-watt LED light is a replacement for traditional 400-watt metal-halide (MH) fixtures and has a life expectancy of at least 35000 hours— twice as long as MH fixtures— to slash repair and replacement costs. 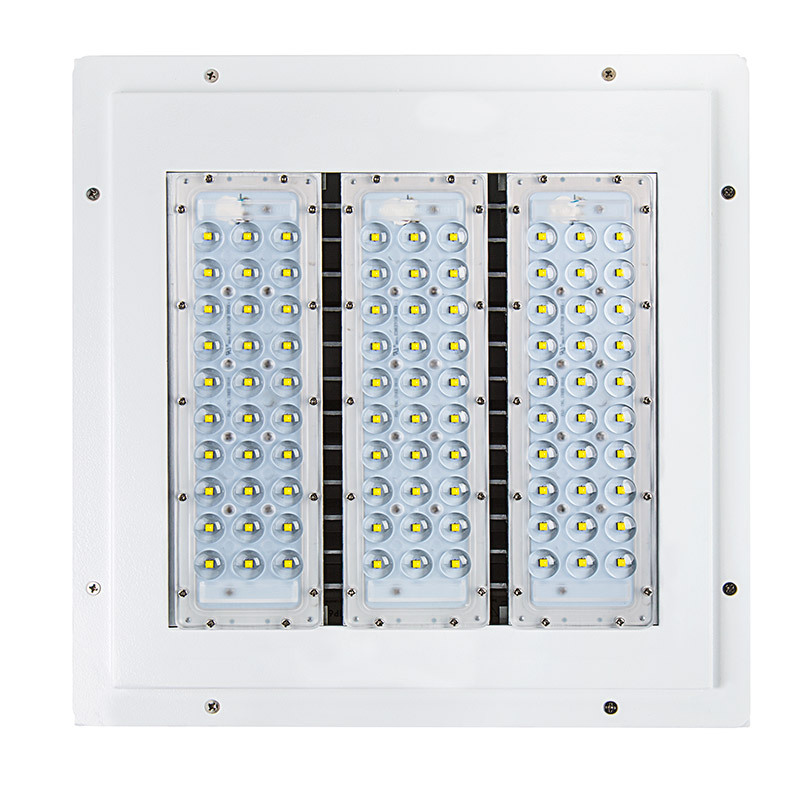 Die-cast aluminum housing with and a shock-resistant PMMA lens with UV inhibitors protect all internal components. 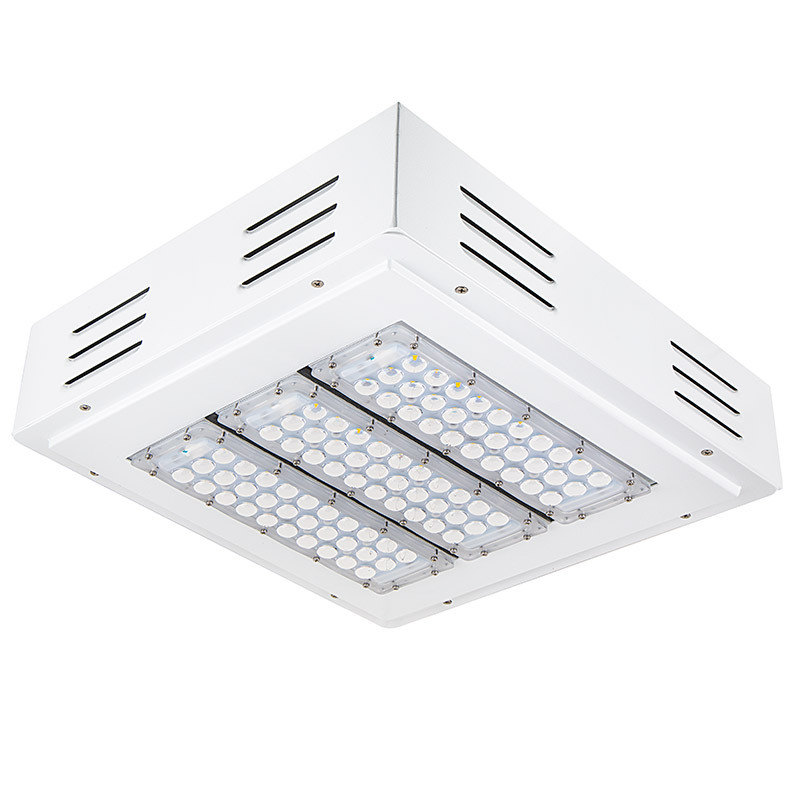 This weatherproof fixture features 4-sided ventilation for maximum LED performance without overheating. 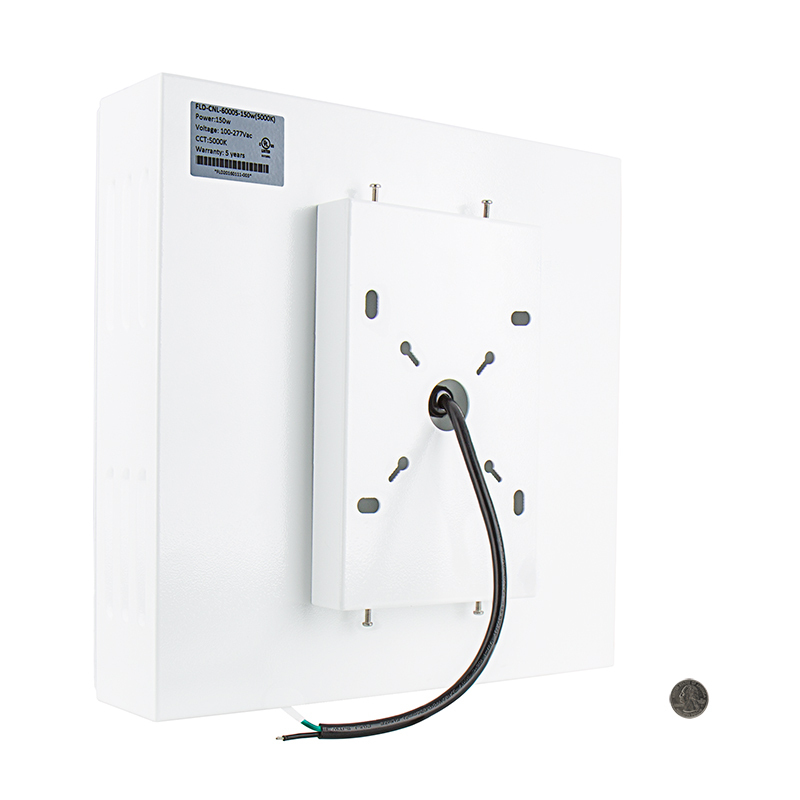 Surface mount with removable bracket or flush mount with an optional frame (sold separately). 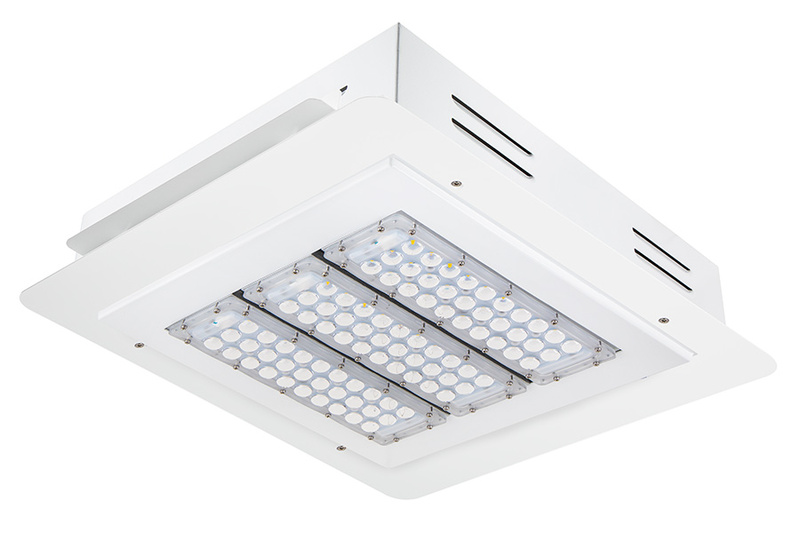 This LED canopy light comes equipped with a Mean Well constant-current driver and operates within a wide 100-277 VAC range. 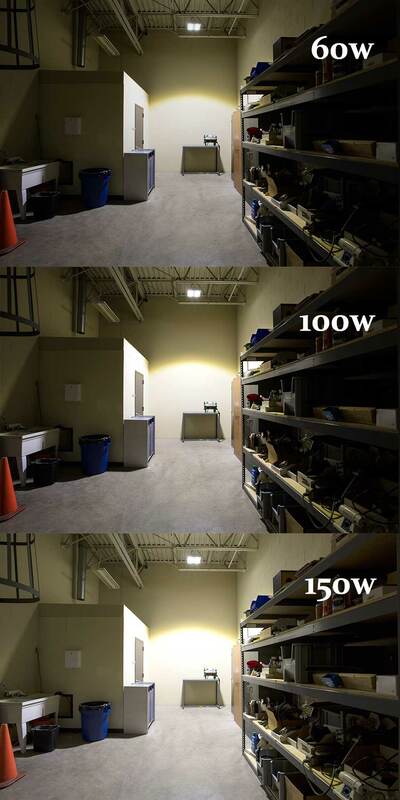 See similar 60-watt and 100-watt fixtures. 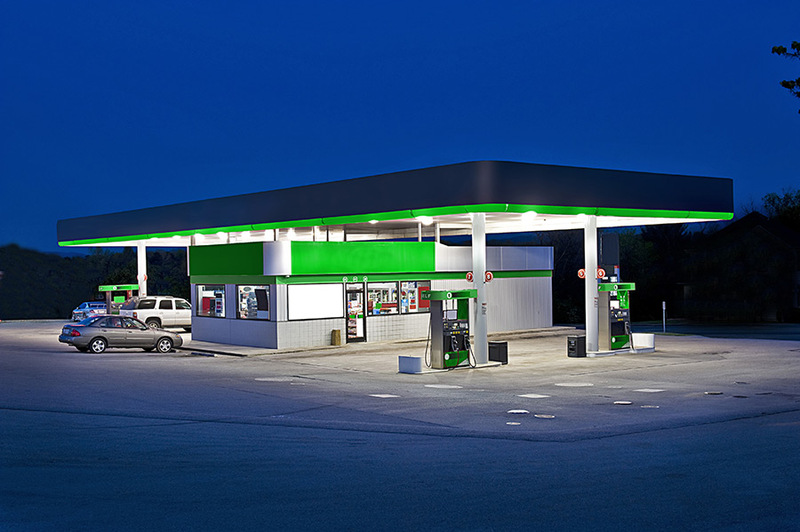 Products that are LM-80 certified have been tested for lumen depreciation by an Environmental Protection Agency (EPA) recognized laboratory. 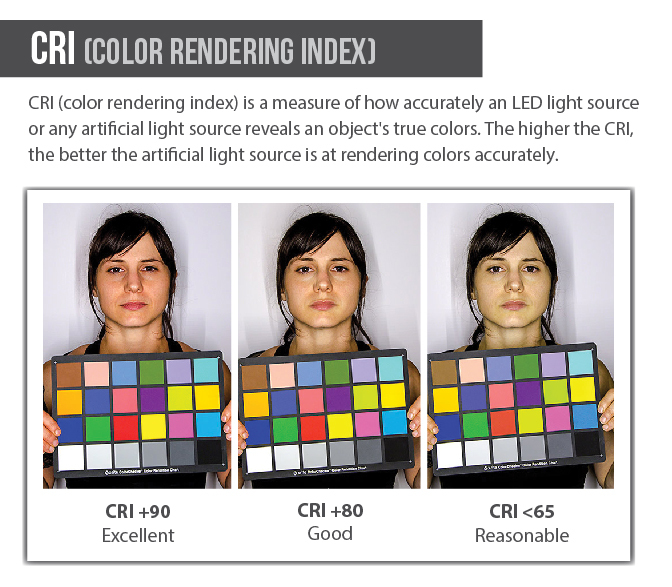 The Illuminating Engineering Society of North America (IES) created LM-80-08 to establish guidelines and procedures for the testing of solid-state lighting (SSL) products, such as LED packages, modules, and arrays (not complete fixtures). Procedures are listed for testing lumen maintenance over a period of time. 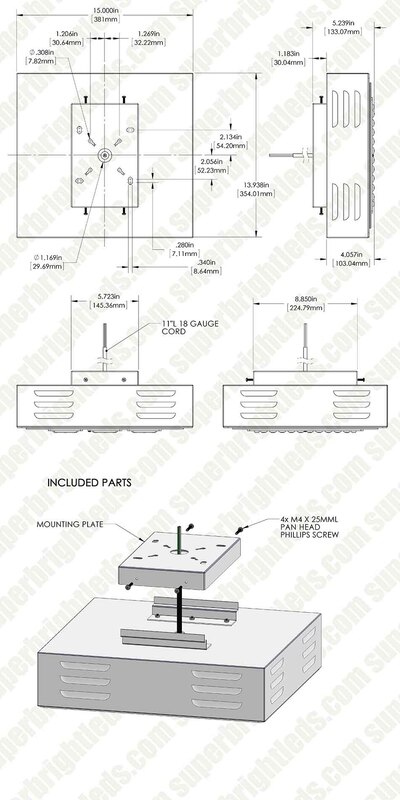 See documentation section under specifications for available report.